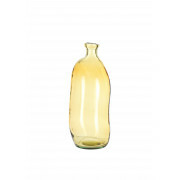 Add some dimension to your home with this simple and different Light and Living vase. 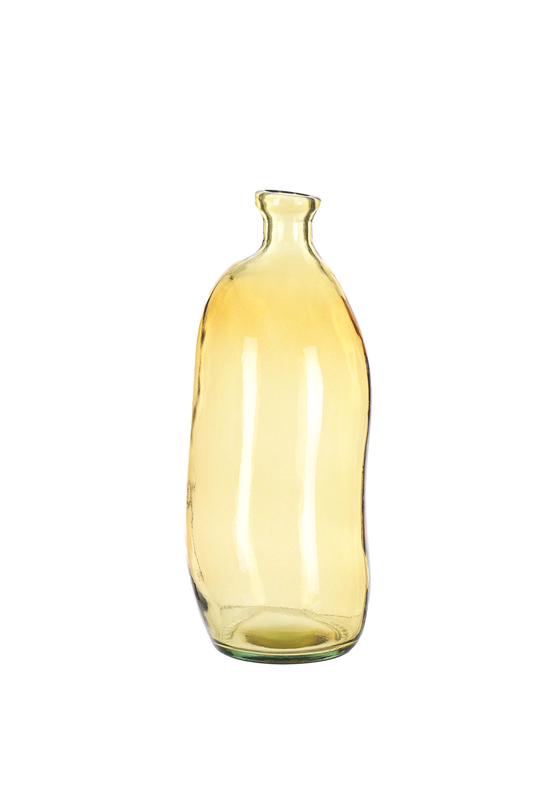 The vase is a yellow colour and made solely from glass in a bottle shape. Add some fresh or artificial flowers to get the full arty effect.